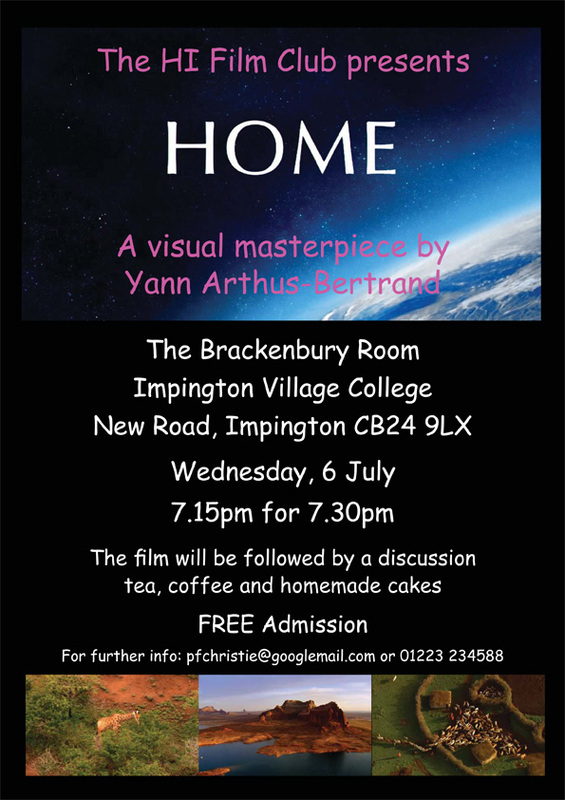 Refreshments will be available – tea, coffee and soft drinks, and home-made cakes ! 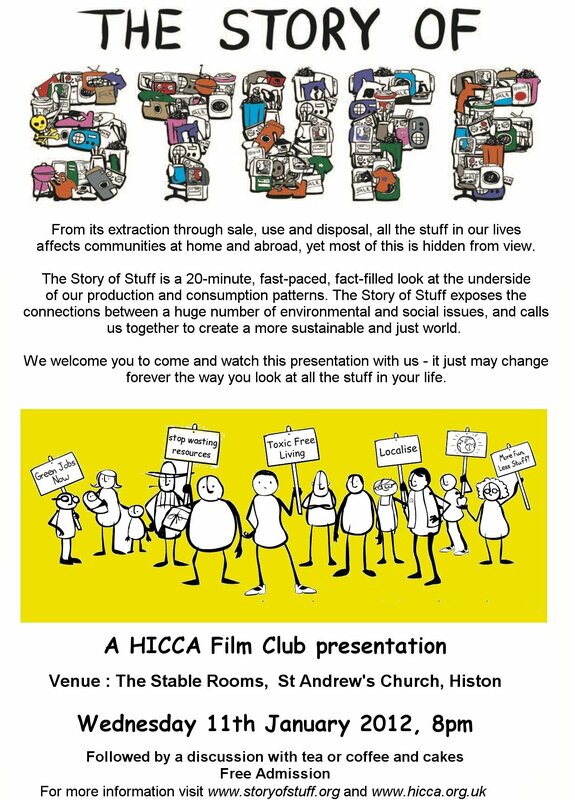 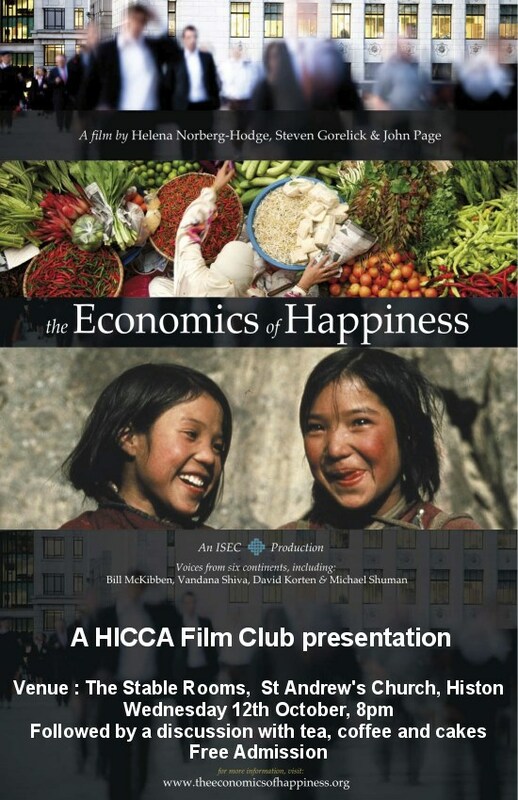 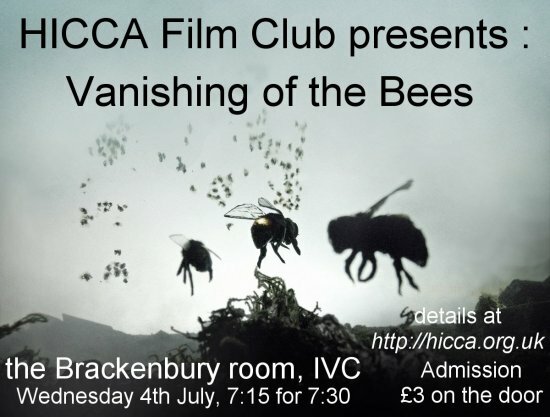 HICCA Film Club’s aim is to provide a monthly forum for discussing issues around Climate Change, usually linked to a film screening focussing on a particular aspect of interest. 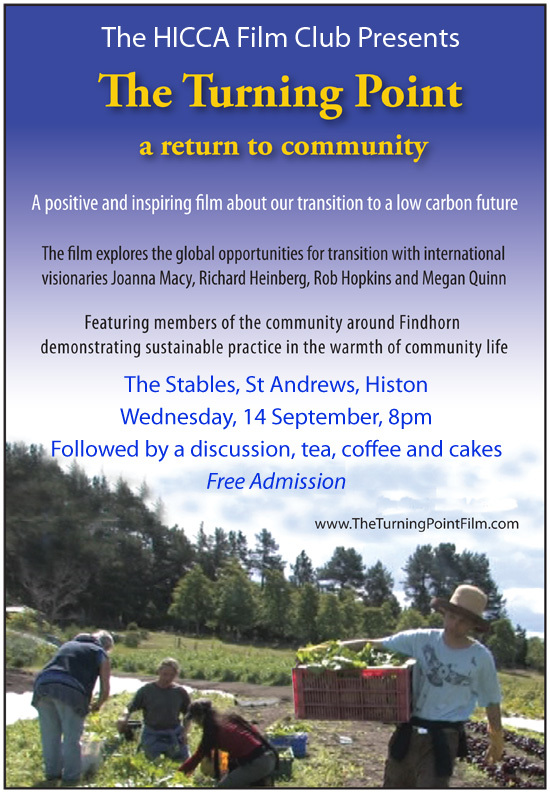 You are very welcome to join us at our meetings – usually at 8pm on the second Wednesday of the month. 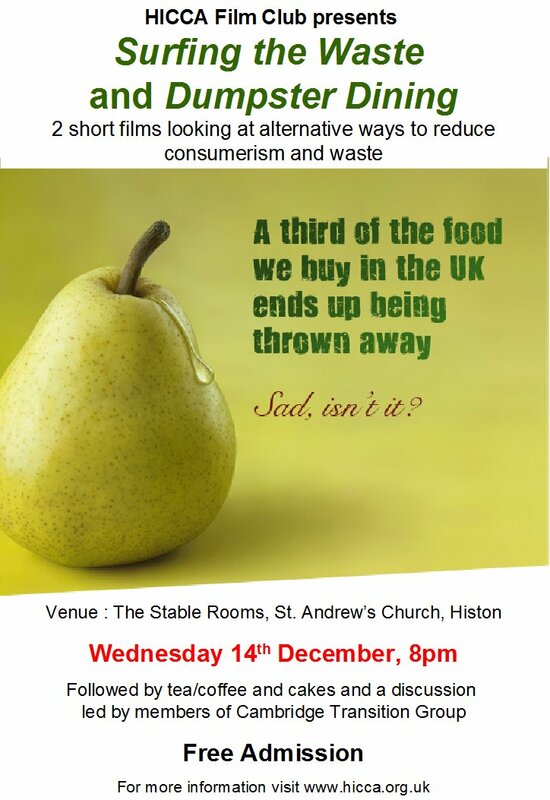 We meet at the Stable Rooms, St Andrew’s Church, Histon, Cambridgeshire. 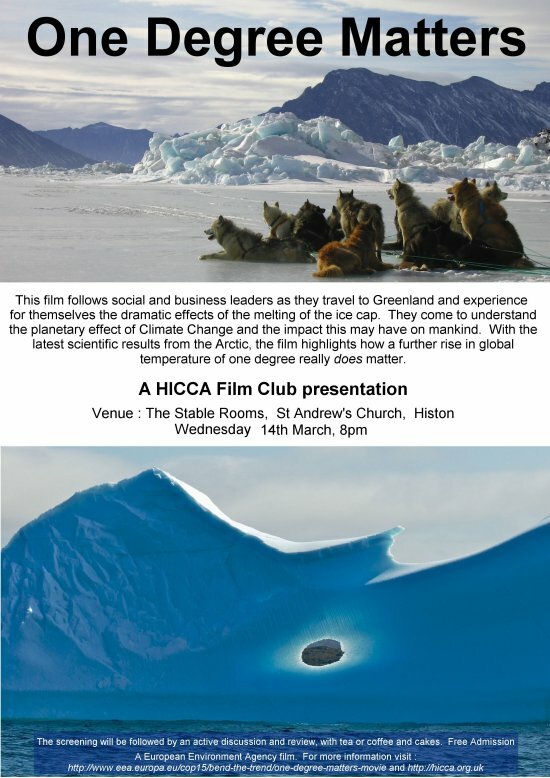 This film follows social and business leaders as they travel to Greenland and experience for themselves the dramatic effects of the melting of the ice cap. 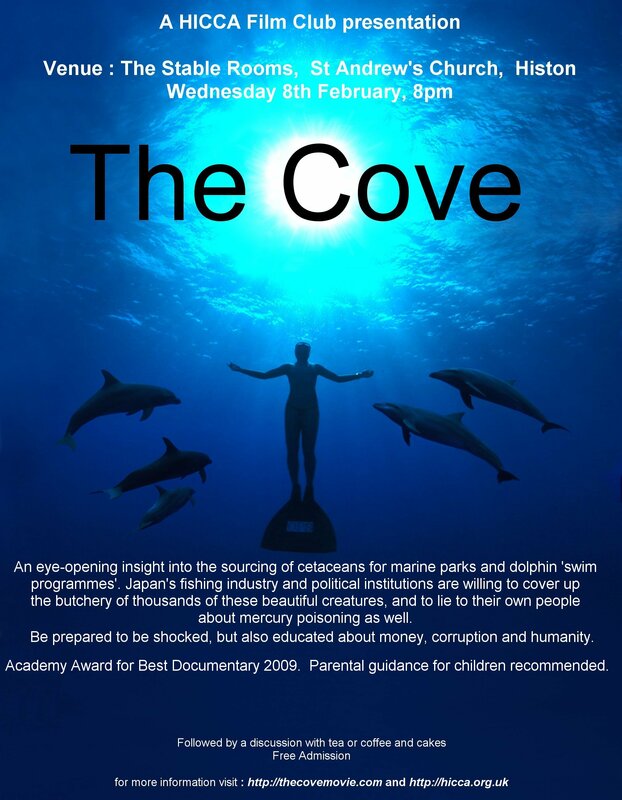 They come to understand the planetary effect of Climate Change and the impact this may have on mankind. 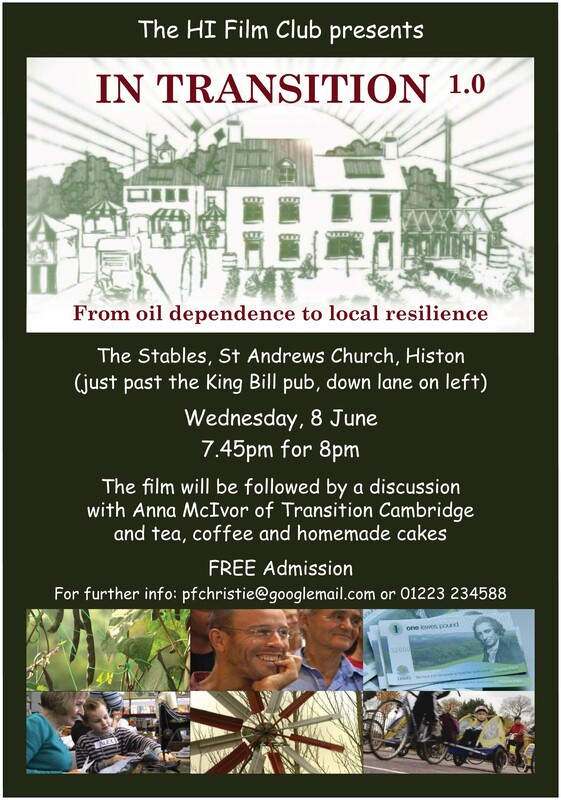 With the latest scientific results from the Arctic, the film highlights how a further rise in global temperature of one degree really does matter.